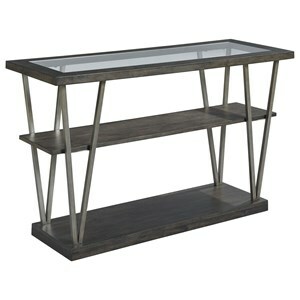 If you're searching for a unique piece to update your living room with, this mid-century modern cocktail table is perfect for you. This piece uses metal, wood and glass to create interesting geometric patterns that is bound to start conversations. 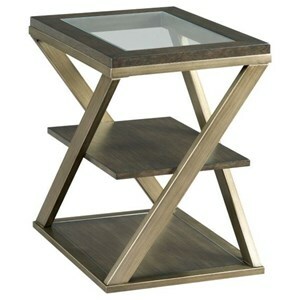 This piece features removable casters for easy mobility. 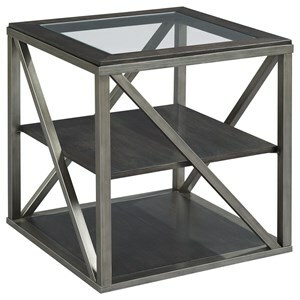 The Jupiter Mid-Century Modern Cube Cocktail Table with Tempered Glass Top at Morris Home in the Dayton, Cincinnati, Columbus, Ohio, Northern Kentucky area. Product availability may vary. Contact us for the most current availability on this product. 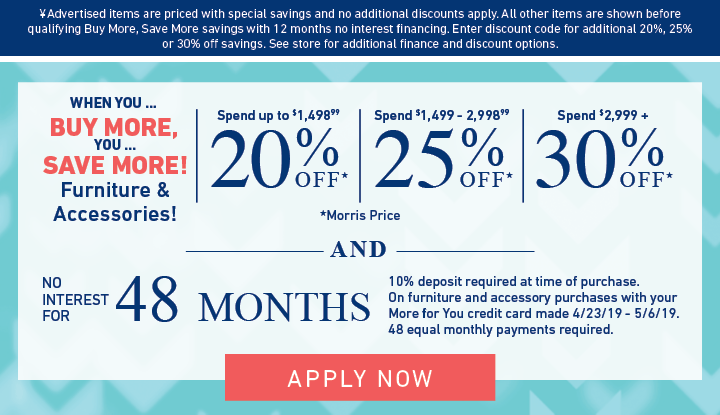 The Jupiter collection is a great option if you are looking for Mid-Century Modern furniture in the Dayton, Cincinnati, Columbus, Ohio, Northern Kentucky area. 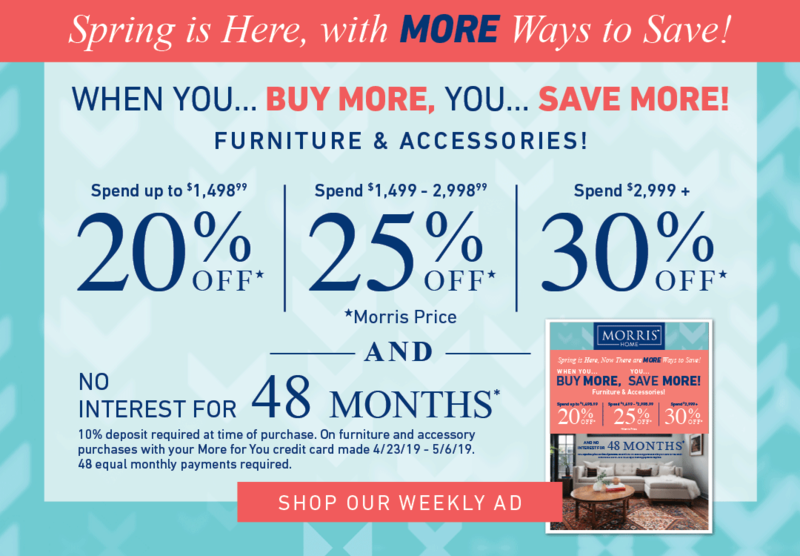 Browse other items in the Jupiter collection from Morris Home in the Dayton, Cincinnati, Columbus, Ohio, Northern Kentucky area.